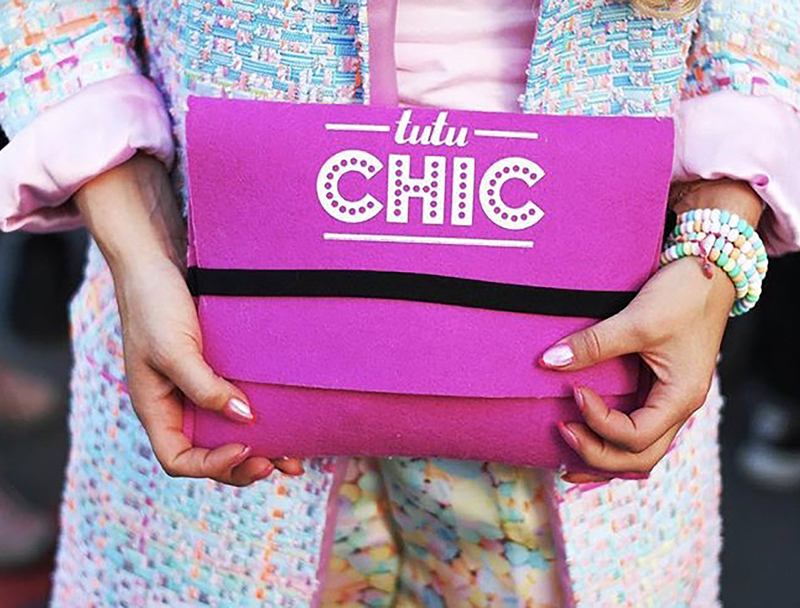 Meet Tutu Chic, a Belgian fashion brand that represents the motto “La vie en Rose” 100%. and choose their own path. Tutu Chic encourages you to love and enjoy life and grab chances. That is why Lady Boss Freya gave life to the Tutu Dors bedding brand. La vie en rose by day & night. We proudly present to you our collaboration with CDKN at Wijnegem Shopping Center. Visit our shop in shop everyday and discover the whole collection! We are very proud to announce our collaboration with Fujifilm. Especially for this cool brand and their flamingo Instax, we designed a limited edition set with matching Tutu Chic bag.